Every believer growing and serving together in love. The Breaking of Bread is one of the two traditions, or 'sacraments', that the Lord Jesus has instructed us to observe. 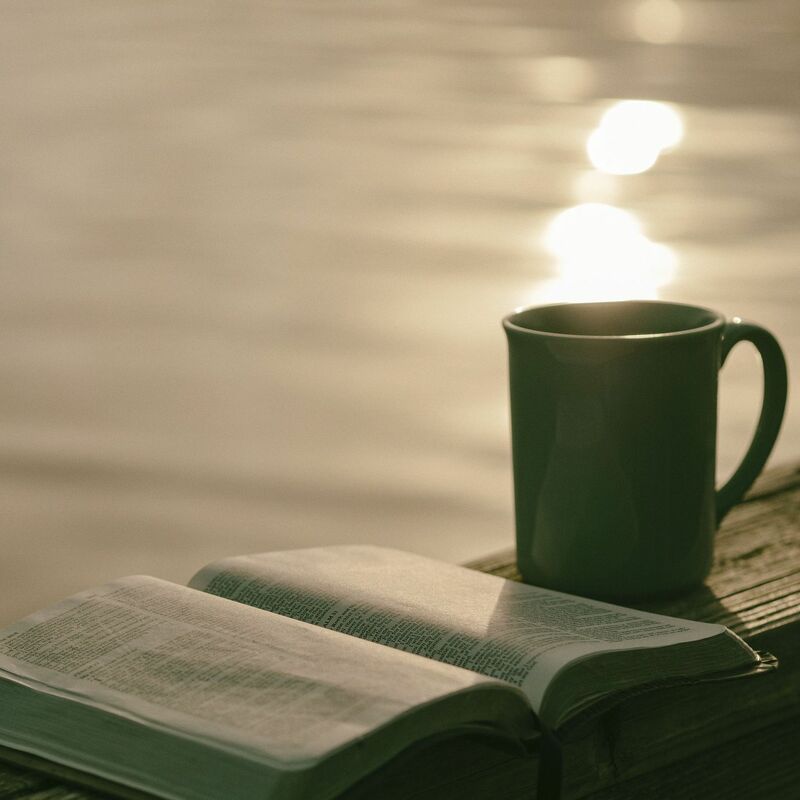 Family Bible Hour is a time of praise and message from God's Word. 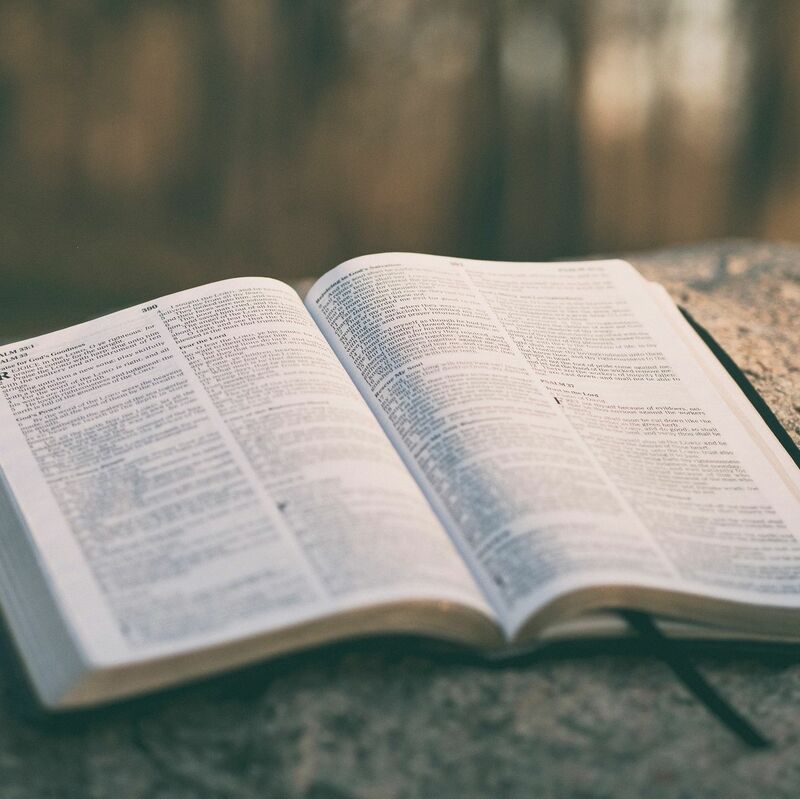 We believe that Jesus Christ is the eternal Son of God and the virgin-born Son of Man, who was incarnated as the God-Man to reveal God, redeem men, and rule over God's kingdom. He accomplished our redemption through His death on the cross as a propitiatory and substitutionary sacrifice and our redemption is made sure by His resurrection from the dead. 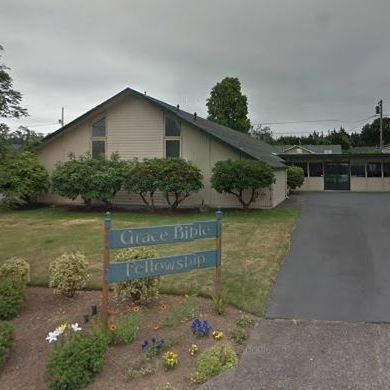 Grace Bible Fellowship is an independent evangelical local church comprised of individuals who have personally expressed faith in Jesus Christ and who are committed to the teaching of the Word of God. While we are not a part of a denomination, we are associated with a movement commonly known as the "Plymouth Brethren" or "Christian Brethren". We value our worship of Jesus Christ, therefore we gather weekly to remember His person, life and ministry. This comes out of hearts that are personally devoted to our Lord and Savior. 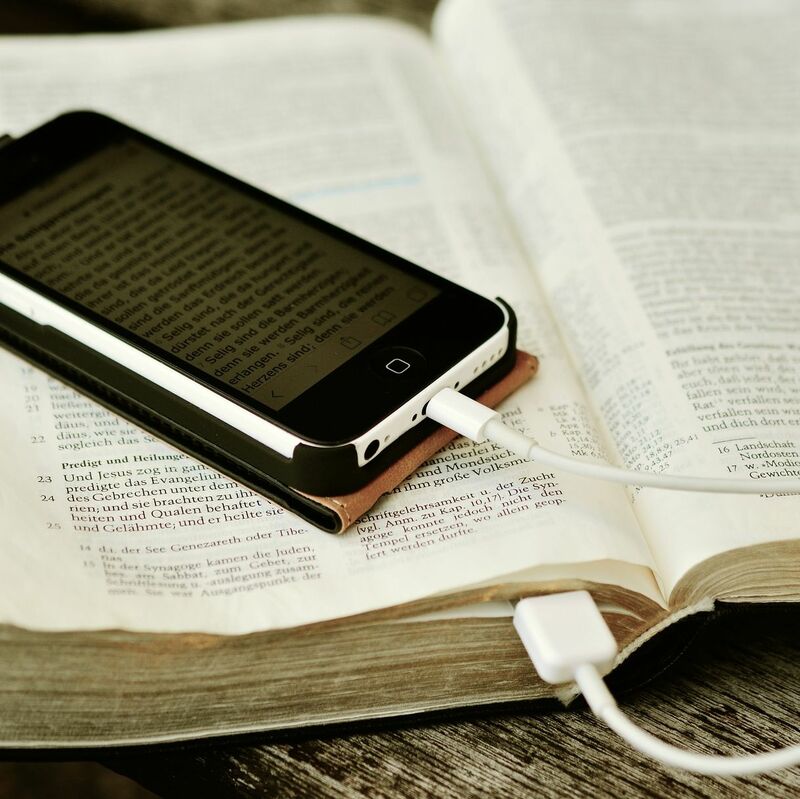 We value the Word of God, therefore we teach it and use it as the foundation for our faith and practice.